Our team is very experienced at what we do, and has been proudly serving our community for 40 years. We treat our patients like family and want you to feel at ease. We provide a calm, relaxing atmosphere before you ever sit in the treatment chair. 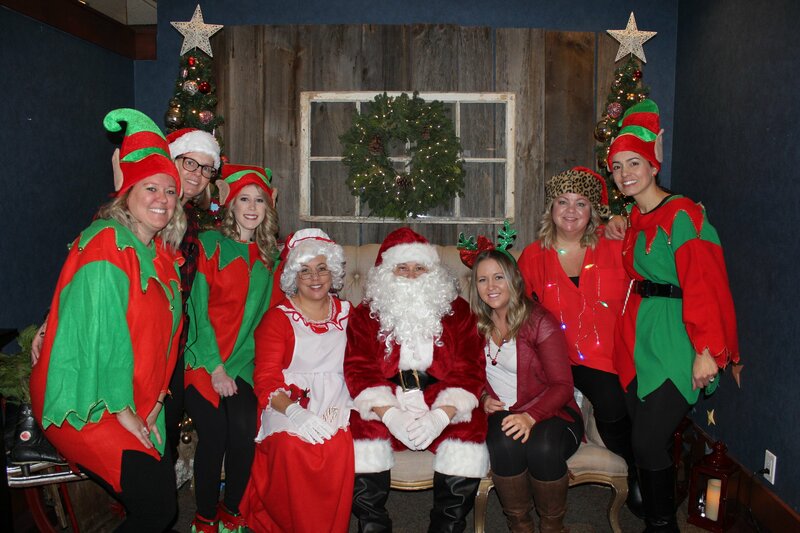 Santa and his elves enjoyed seeing all of you again this year! We hope to see you next year for our 9th Santa Event! - Spacious greeting area that includes an Adult area, separate children's play area, and a video gaming area for the "tweens"
Fear does not have to stand in the way of your healthiest, most attractive smile. Contact Keswick Dental Centre to learn more about how we cater to nervous patients. Keswick, Ontario Dentists at Keswick Dental Centre are dedicated to family dentistry such as Exams, Teeth Whitening, Veneers and more.